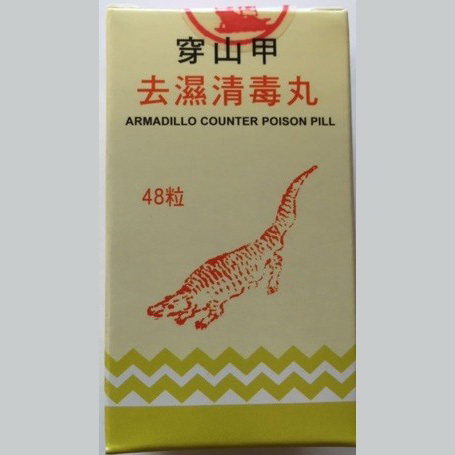 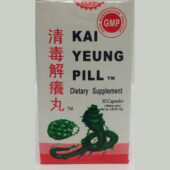 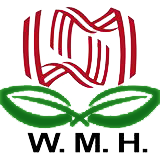 Armadillo Counter Poison Pill | Wing Ming Herbs, Inc.
Armadillo Counter Poison Pills Excellent medicine that promotes blood circulation, removes toxins. 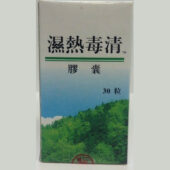 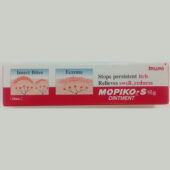 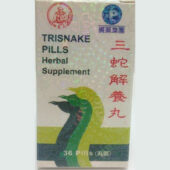 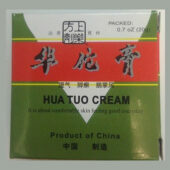 Use for symptoms affecting the skin, characterized by itching, inflammation or pain. 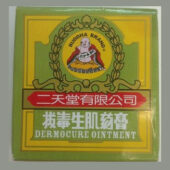 Applicable for various “weeping” eczemas, dermatitits, acne, hives, etc.